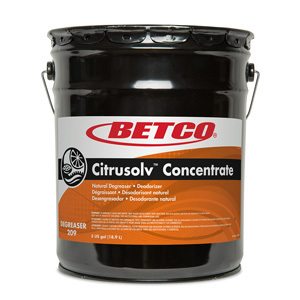 This water dilutable, water rinsable multi-purpose degreaser creates an emulsion that removes the heaviest build-ups of grease, oil, ink, adhesives, undercoating and other tough soils. 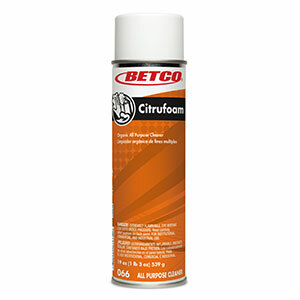 Contains the finest grade of natural citrus terpenes available. 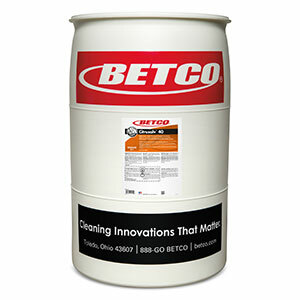 Use this multi-purpose degreaser to remove grease, oil, carbon, undercoating, cosmoline and adhesives from floors, equipment, metals and other hard surfaces. 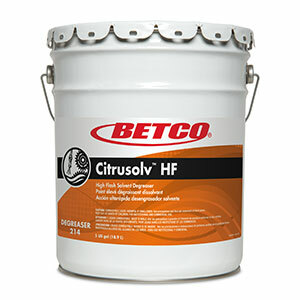 LIGHT SOIL Dilute 3 oz./gal. or 23 mL/L (1:43) with water. 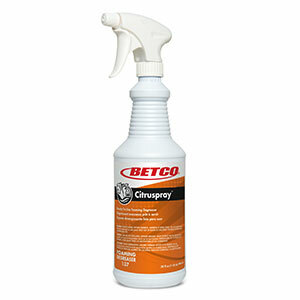 MODERATE SOIL Dilute 6 oz./gal. or 48 mL/L (1:21) with water. 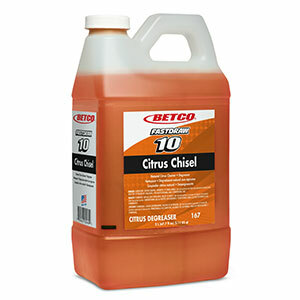 HEAVY SOIL Dilute 10 oz./gal. or 77 mL/L (1:13) with water.